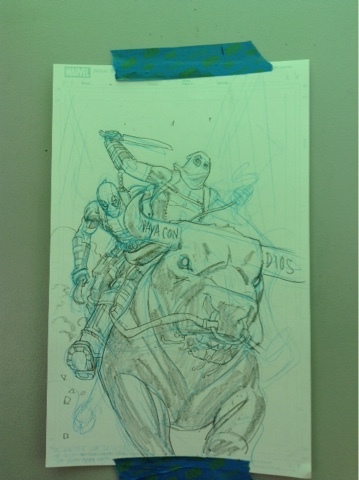 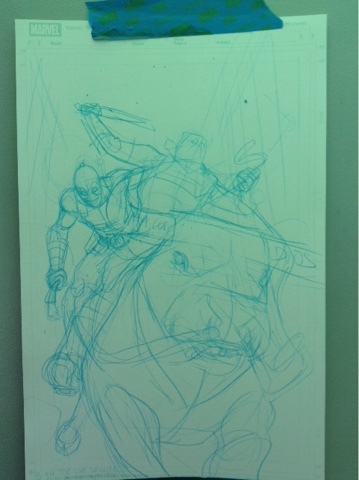 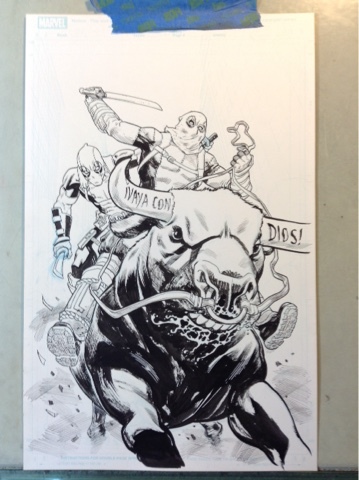 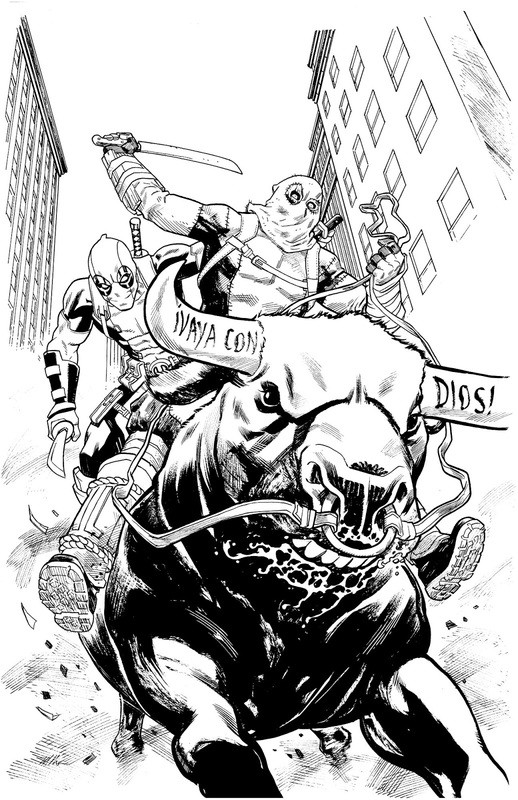 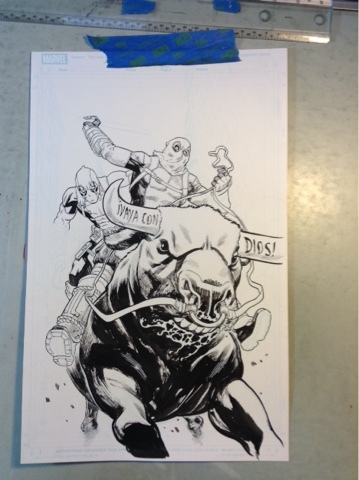 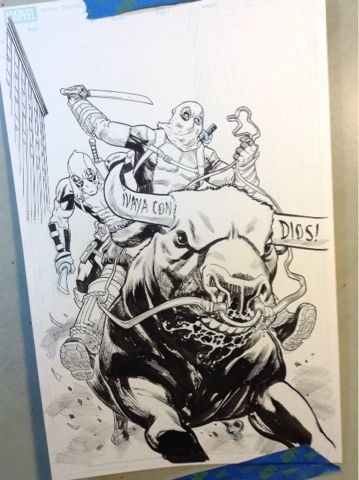 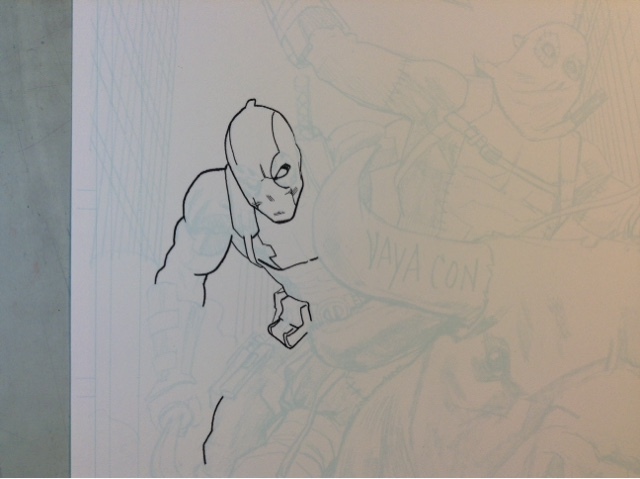 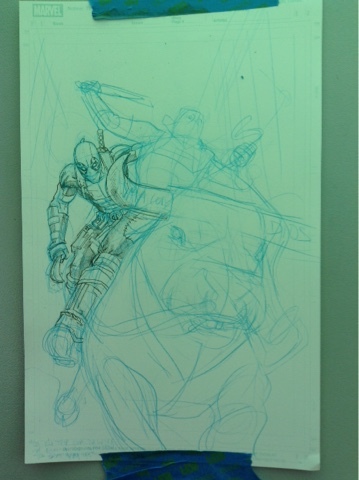 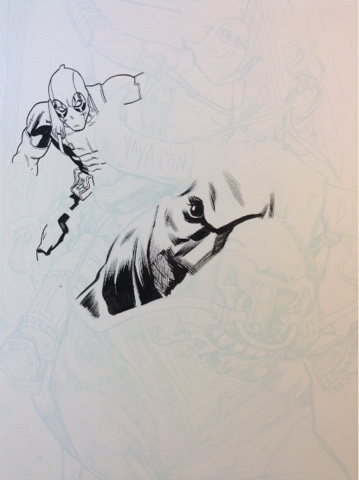 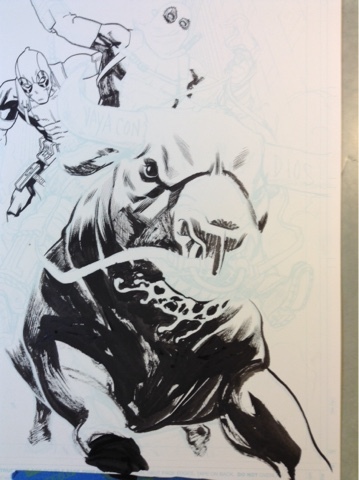 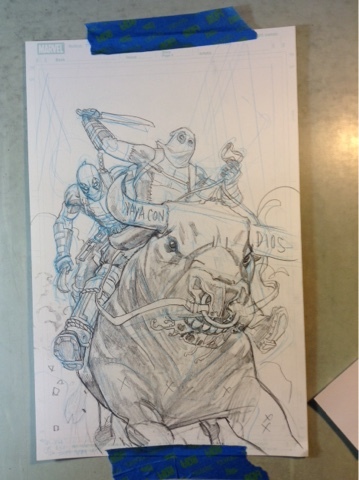 Here is my making-of post for the NEW Mercs for Money variant featuring Masacre! 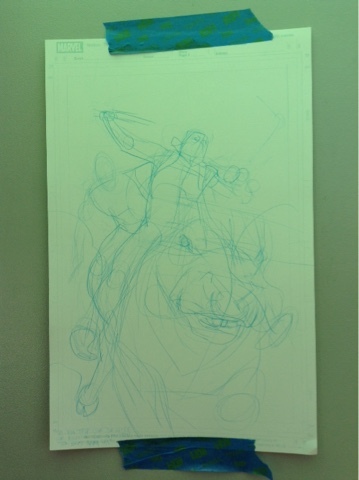 First, let's all gaze upon the amazing colors by great Nathan Fairbairn! 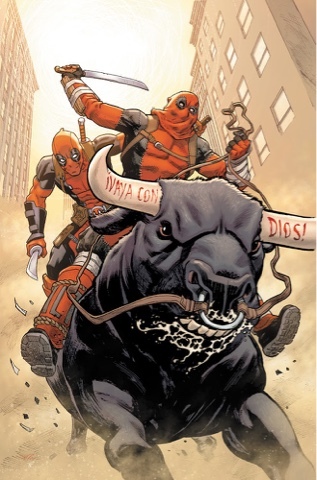 And, there you go! 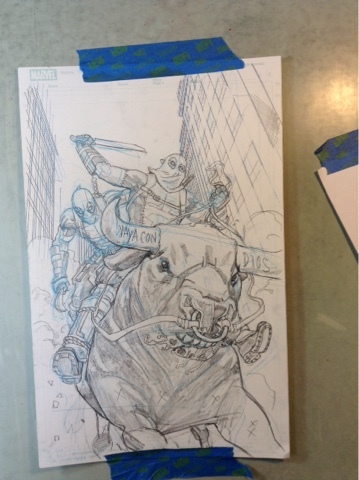 Hope you enjoyed the behind the scenes look at my process for this cover. 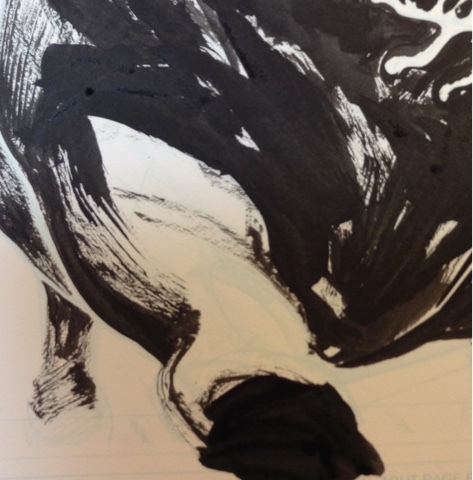 Stay tune, I'll have a process post for he Poe Dameron cover very soon.